If you are contemplating or in the process of deciding to re-direct or change your career, believe me it ain’t easy. A few years ago, I had no career and no place to live. This was my second career earthquake in my life and it was high on the Richter scale. Certainly was not my cup of tea!! Forget the idea of a ship without a rudder. I had no ship. Sounds pretty dramatic… and it was! For over twenty years, I lived in Los Angeles and had a great career in the media industry. Then one day, just a few years ago, something happened! I realized my media company was being threatened by technology and demand changes – plus I was totally burnt out with living in Los Angeles! Are you contemplating a re-direct or a major change in your career? I had all those feelings and more. 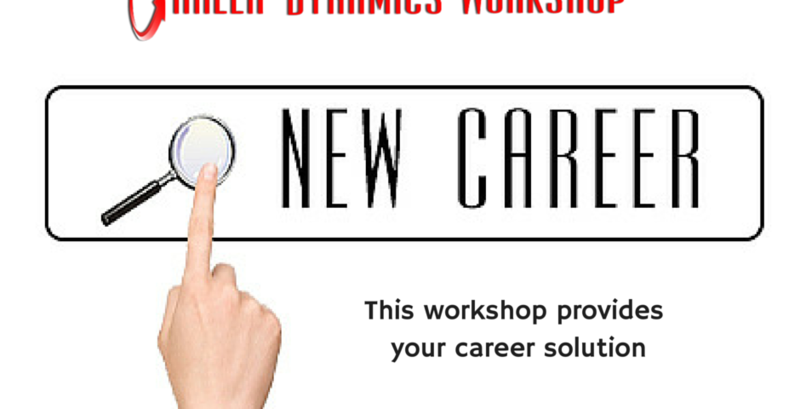 Why did I create this Career Dynamics Workshop? The answer is quiet simple – I lived through that second major shift in my life and career and I found a way to achieve success and move into a number of new and fulfilling ventures. That journey enabled me to create the five step approach to career change success, that I wish to share with you, especially if you find yourself in a similar career dilemma. New opportunities await those who seek a more fulfilling path in terms of new employment avenues and personal growth. Opportunities, especially as entrepreneurs and being self-employed, are continuing to open up like never before. 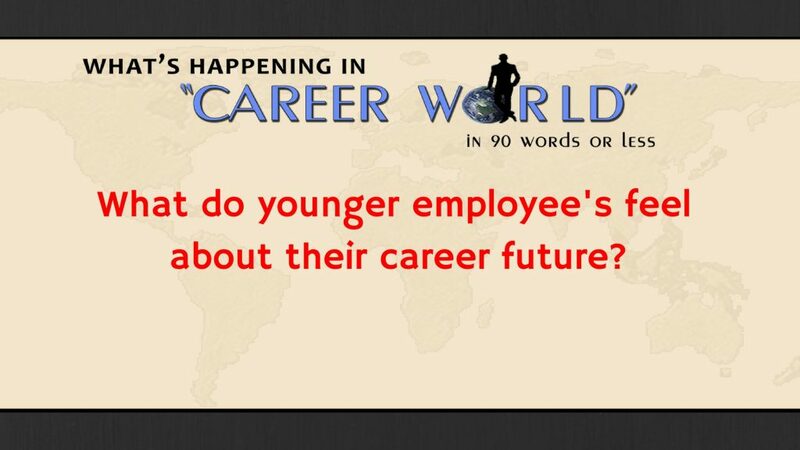 Be bold and have confidence in your abilities and determination to change careers successfully. My workshop can help you. I lived it… I did it…. So can you.